Put down your phone once in a while, folks. 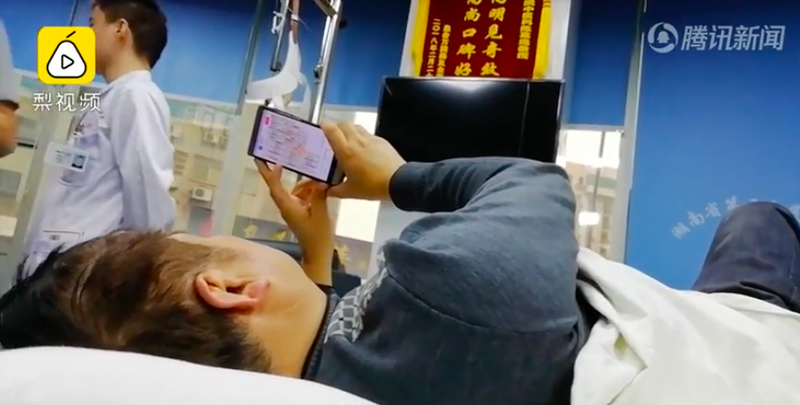 In a recent report by Shanghaiist, a woman in China was reportedly unable to move her fingers after using her phone from day to night for an entire week. According to Pear Video, she would continue looking at her phone upon going to bed at 9pm until she fell asleep around midnight. Realising that she was unable to bend nor move her fingers properly, she went to the hospital. 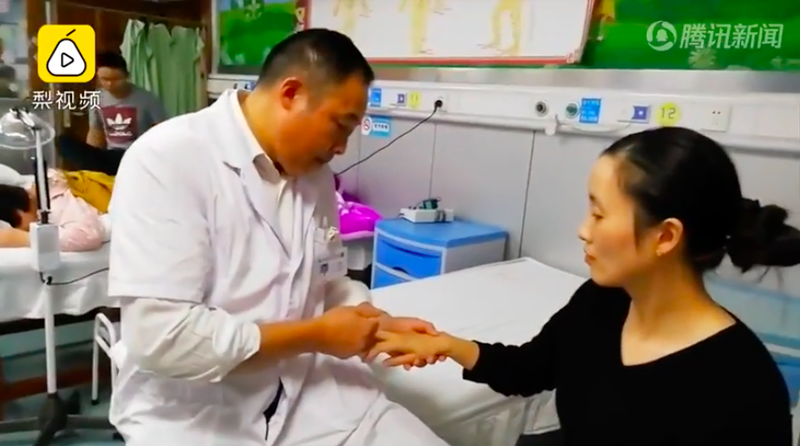 Shanghaiist reported that she was eventually diagnosed with tenosynovitis, an inflammation of the fluid-filled sheath surrounding a tendon which could have been caused by repeating the same motion day after day. Fortunately, the woman was able to regain normal movement in her hand after treatment. 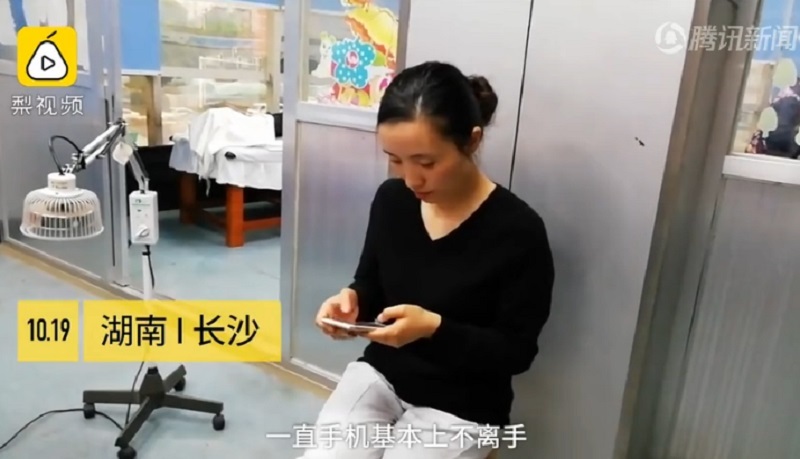 In a video accompanying the report, the doctor advised her and the general public to moderate their smartphone usage. He also advised those using laptops to consider switching to a mouse in the event of prolonged usage, so as to give their hands and fingers a break. Her right lower leg was crushed. The boy's uncle also died in his attempt to save his brother.